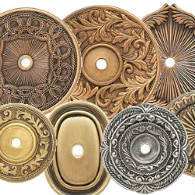 Click on a category below to view a full product listing of cabinet knobs, cabinet pulls, and backplates from the top brands. 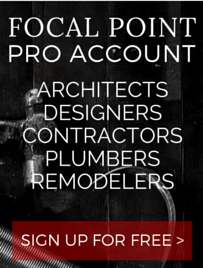 Focal Point supplies high quality cabinet hardware, offering brands such as Brizo , Edgar Berebi, Emtek, Valli and Valli, and more! 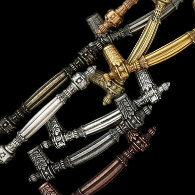 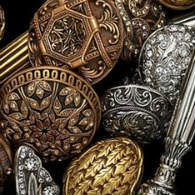 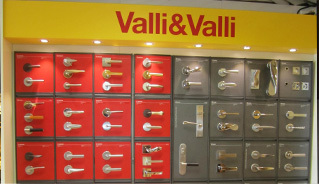 From cabinet knobs and pulls, to the backplates to enhance them, you will find the best quality at Focal Point.